Hi, I’m Julianna, a contributor for Simple Acres. I am passionate about living a life full of purpose and intention while sharing ways to SIMPLIFY life! Today I am excited to start chatting about the idea of decluttering. So you’ve been binge-watching Tidying Up and have decided you are going to take on your house. Before you pull out all of your items and put them on your bed and floors, I beg you to slow your roll and think through your process first. My recommendation is to start in a room that you know will not be too difficult for you. It depends on the individual what room that would be. If you are very attached to your clothes, don’t start there. If you know the bathroom will be easiest for you to let go of things, that’s your answer. If you are unsure, start with your bedroom to create a restful calming space first. Make a list of the rooms in your home from easiest to most difficult. The most difficult is usually where the most sentimental items are located. The final space would be the garage. It is helpful to be able to use the garage as a staging area when working on the other rooms in your house. Items can be temporarily placed there until you are able to sell or donate them. I’ve created a Declutter Plan of Attack Worksheet to help you make your plan. After you fill out the form on this page, the link will be sent to you. The speed at which you will work through your house depends on your personal bent. Some people are ready and decisive and can move through spaces quickly. Most people will experience challenges in at least some parts of the home. That’s ok. It is helpful to know yourself and have already thought through which areas will be more difficult so you aren’t surprised when you slow down. 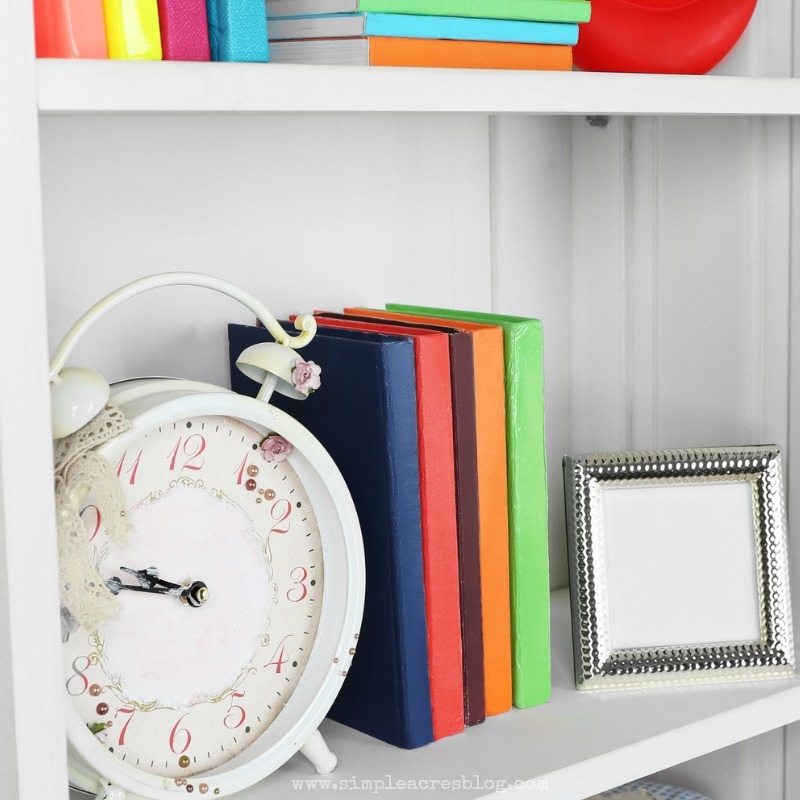 If decluttering is extremely difficult for you, start with smaller spaces and work for shorter spans of time. It gets easier as you go, but creating a situation that doesn’t overwhelm you right from the beginning is important. Scope your projects smaller so you are able to complete them. Then you’ll feel good about moving on to the next one. Start with one shelf or drawer at a time. It’s a terrible feeling to start a project, get halfway into it, and then have to leave things a disaster because you’ve run out of time. The mess does get worse before it gets better so leaving the project midway can feel deflating. There are some cases where you may not be able to get it all done in a day. Just make sure your schedule allows you to complete the project in the very near future. Otherwise, you’ll end up hating decluttering and your house simulatanously. Wait to start bigger projects if you’re tight on time. If you are watching Tidying Up at 9pm, fight the urge to pull all of your clothes out of the closet and put them on your bed (unless you want to sleep somewhere else that night and don’t care that you won’t be able to find anything in the morning). Consider the space in your home before you begin. Mentally prepare yourself and your family for the room to be disheveled as you are working through decluttering it. I recommend working in only one room at a time. Having multiple rooms be a mess is stressful. Most people don’t enjoy being surrounded by unfinished projects (and if there are people who do enjoy it, that’s weird). Think about how the decluttering process will impact the function of the room. For example, if you are planning to make a meal that day that requires a lot of prep work, it’s probably not the best day to declutter your entire kitchen. Have you ever started trying to declutter a room only to realize many of the things in there aren’t yours? 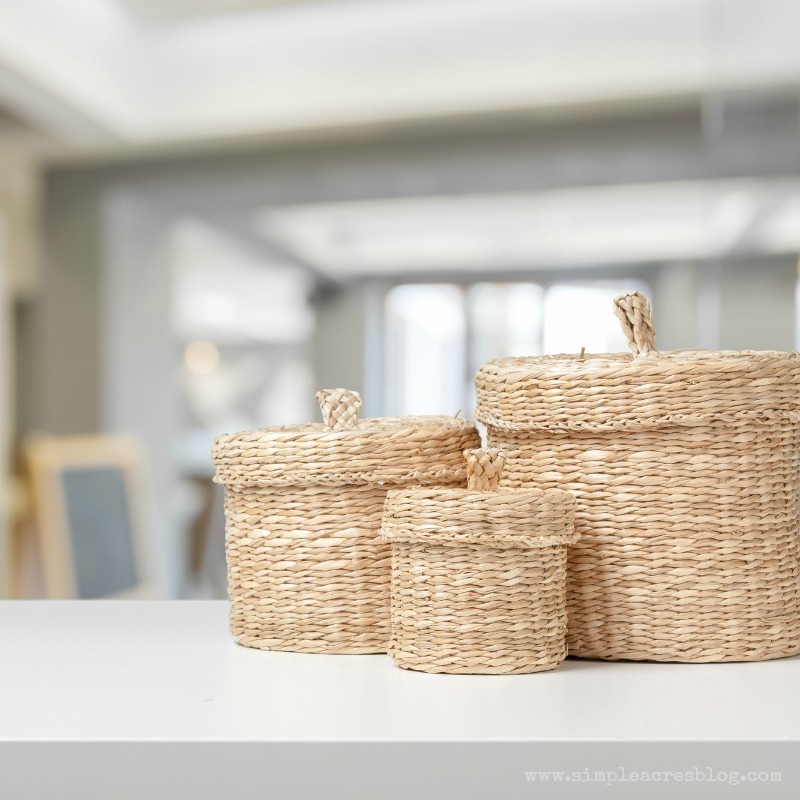 You can work on your things, but don’t expect to complete the room on your own unless your family members have given you free rein to declutter whatever you want (this pretty much never happens ;)). Schedule these spaces when you and your family members have the time to work together. You can set aside items that other family members need to look over. 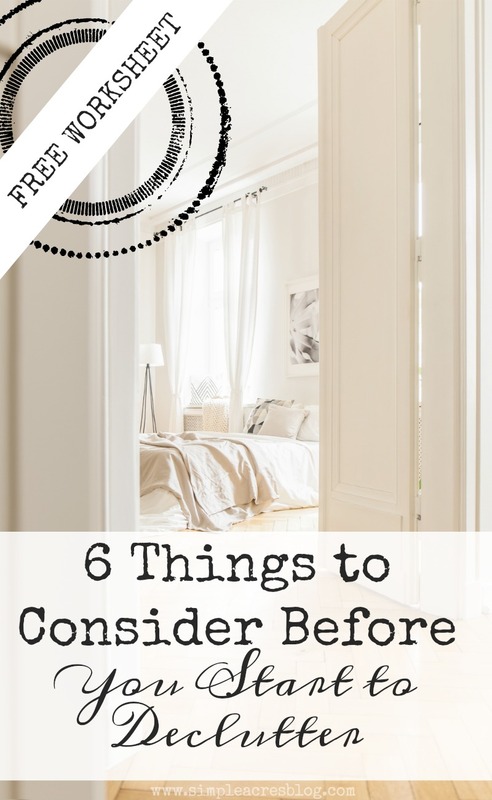 However, this can be frustrating if you are imagining all of these items leaving your house and the family member doesn’t want to get rid of any of them. Keep in mind, you can only control your actions and your stuff. Be respectful of other’s things and feelings. Ideally, compromise and work together as peacefully as possible. People’s belongings are very personal and decluttering can bring up a lot of complicated emotions.